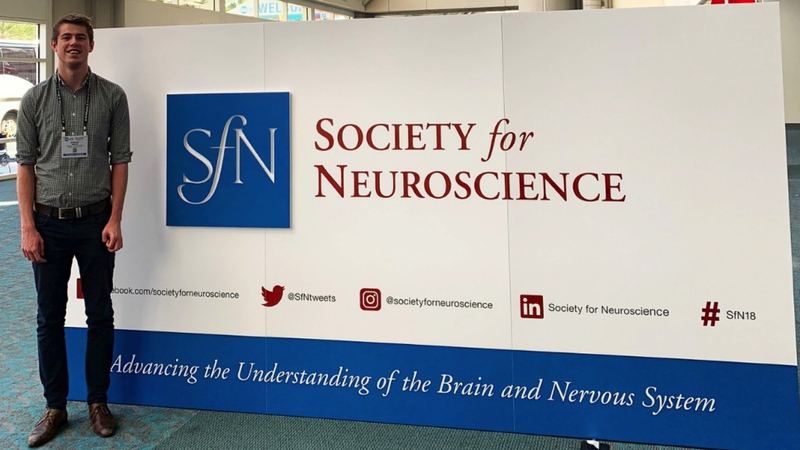 Medical student Stephen Naulls shares his experience from attending his first international academic conference and offers some tips on making the most out of it. As a medical student, I felt apprehensive but excited about presenting at my first international conference in California. Since I had never been to the USA before, my surroundings – both geographically and scientifically – were very alien to me! I thought it would be useful to reflect on my experience and offer some tip for future conference first-timers. Which conference was I attending? 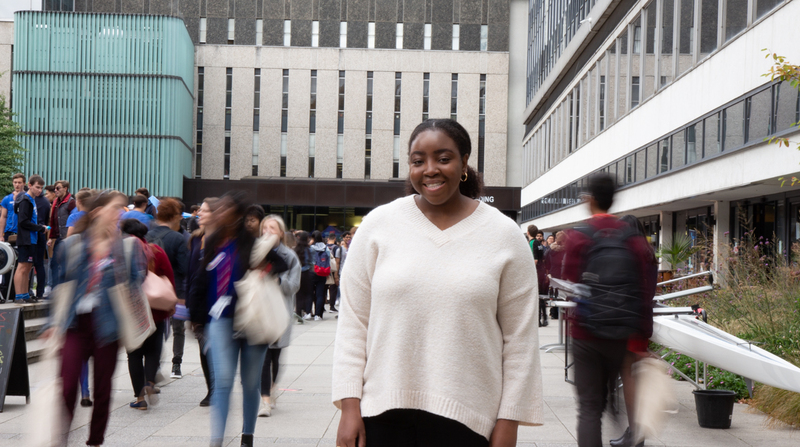 In celebration of Black History Month, medical student Yasmin Adelekan-Kamara shares her story on how she pursued her passion for medicine. I still vividly remember the moment I decided to apply to medical school. It was not a decision that was easy for me, and this worried me having seen how natural it was for some of my peers to pursue medicine. 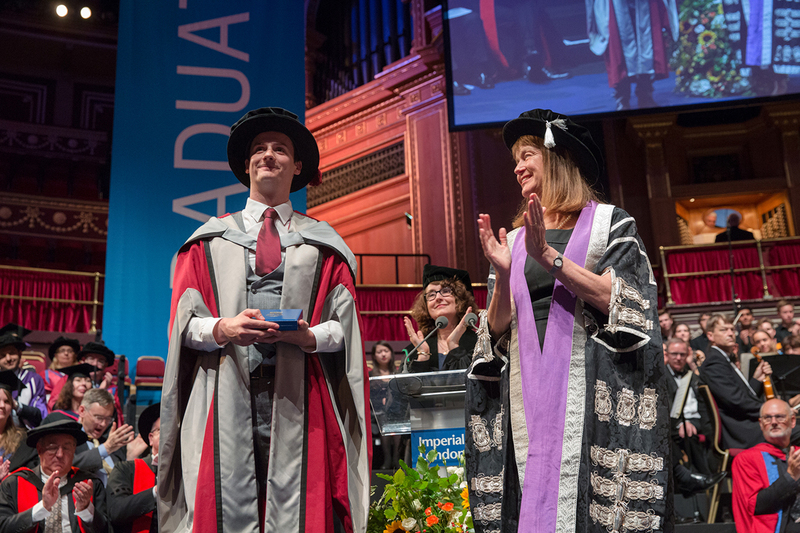 Despite my genuine interest and passion there was always a doubt in my mind that I could never be the ‘ideal’ medical student I thought a university like Imperial wanted. Easy question first: why do you want to study medicine? Dr James Moss debunks some of the myths around medical school interviews and shares his personal perspective as a member of the interviewing panel for Imperial College School of Medicine. 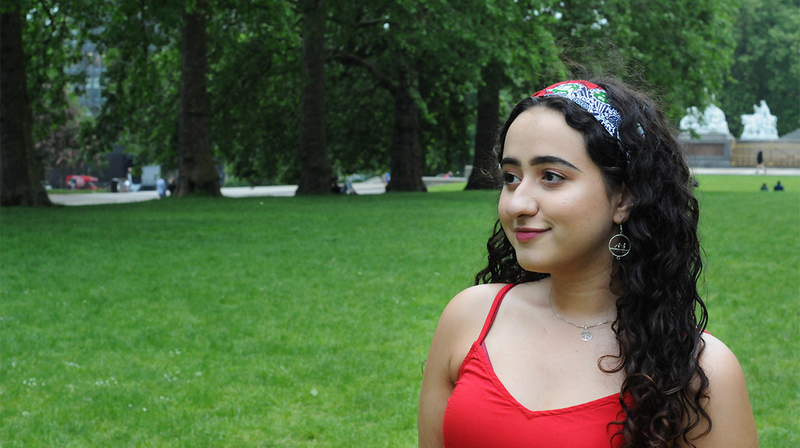 One year on from receiving her A-level results, Eva Tadros reflects on her first year of medical school. How did you feel when you opened your A-level results last year? 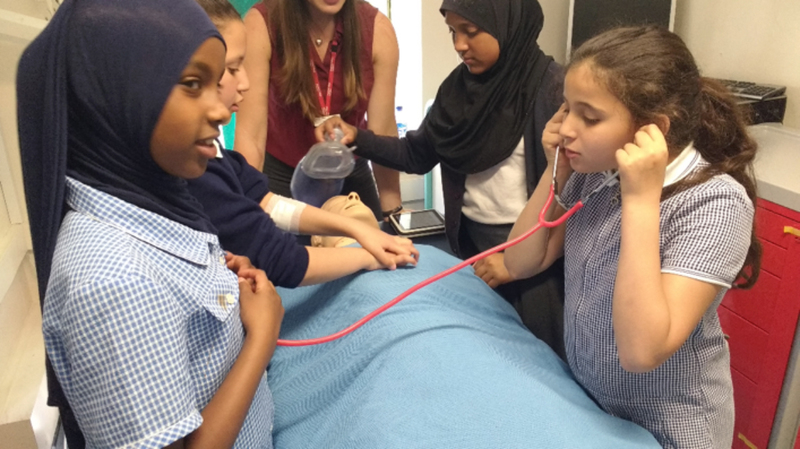 Three Imperial College London medical graduates reflect on how their final-year elective in medical outreach inspired local school children to aim higher and spark scientific curiosity. Going on a medical elective is one of the highlights of medical school. 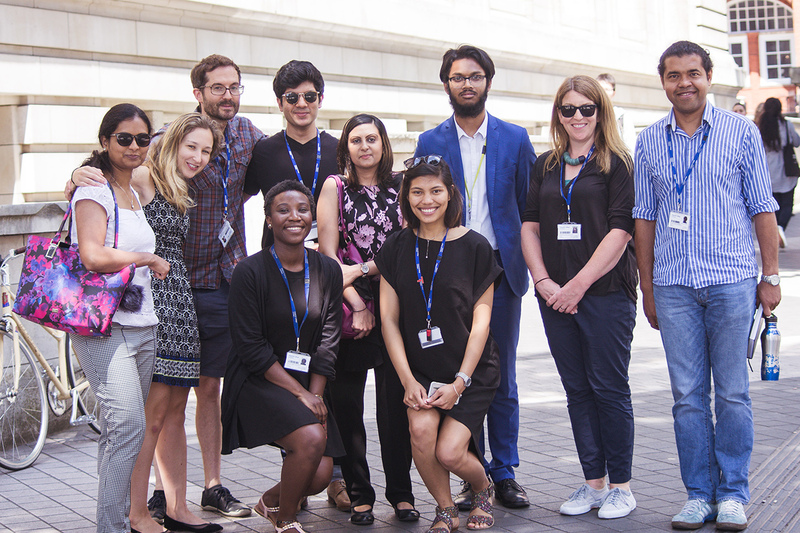 During our final year of the MBBS programme at Imperial, we completed our elective in medical education with the Imperial College Primary Health Care Department. Autumn term – gone in a flash! My name is James Moss and this is my second blog post (the first is here). 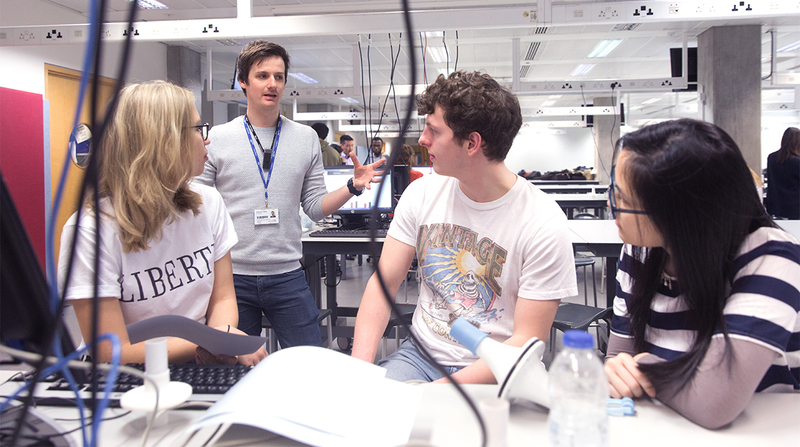 I’m a Senior Teaching Fellow in the Faculty of Medicine and I focus on teaching physiology – the body and how it works – to our medical and science students. These posts will be my own thoughts and reflections, and will hopefully give you a (non-invasive) look inside my head at different times of the year. 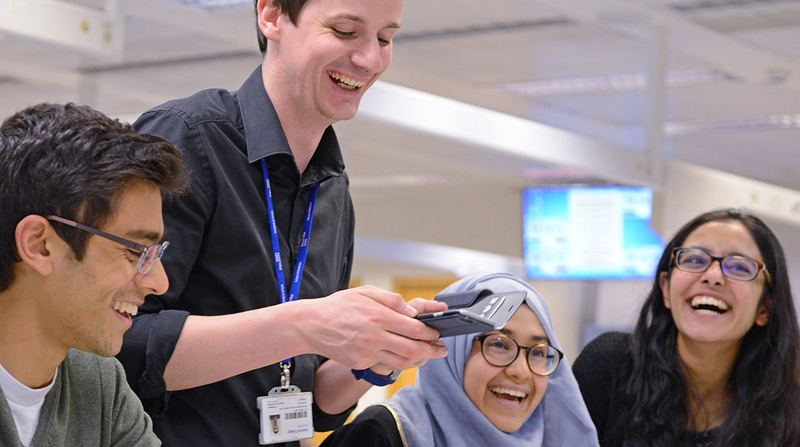 James Moss, a Teaching Fellow, provides an insight into his role, from exam marking to supporting research projects. Here, Vinay Mandagere a medical student, reflects on his journey through medical school, from initial rejection to researching TB. It was extremely challenging for me to stare back at the four rejections that faced me. Four rejections from four separate medical schools. Four independent reviewers telling me I was not to be a doctor. I had to endure seemingly unending encouragements and sympathies from friends and family. Their attempts were well-meaning, but often repetitive. My particular favourite was “I believe Edward Jenner didn’t get into medical school the first time round”. This, of course, was a complete fabrication. I think I always had this naïve cockiness about me, an artless assumption that I had the necessary experiences to stroll into medical school. Perhaps rejection had a subduing effect on my ego, though, I probably would presume most of those who know me would thoroughly disagree.